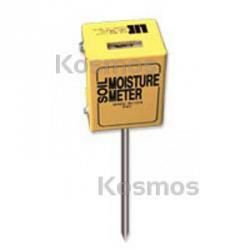 Soil Moisture Tester 24 in, Kosmos Scientific de México, S.A. de C.V. Instant results are shown on the analog meter from 0(bone dry) to 10(saturated). 24 in long rod.